Brokers own a larger share of the mortgage pie, according to recently released statistics. 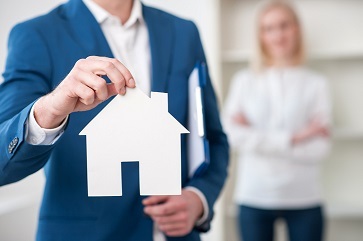 Mortgage brokers funded 33% of mortgages currently held by Canadians, according to Mortgage Professionals Canada’s Annual State of the Residential Mortgage Market in Canada report. That’s up from 30% in both 2015 and 2014 respectively. Brokers increased their share of purchases in 2016 to 43% -- up from 42% a year ago. They did, however, concede a chunk of the renewal and refinance business this year, owning 25% (-2% year-over-year). Despite brokers increasing their share by 3%, bank representative share remained relatively unchanged at 56% -- down from 57% last year. Credit unions, however, continue to see their share dwindle. Those financial institutions have seen their share fall from 9% in 2014 to 8% in 2015, and finally to 7% this year. 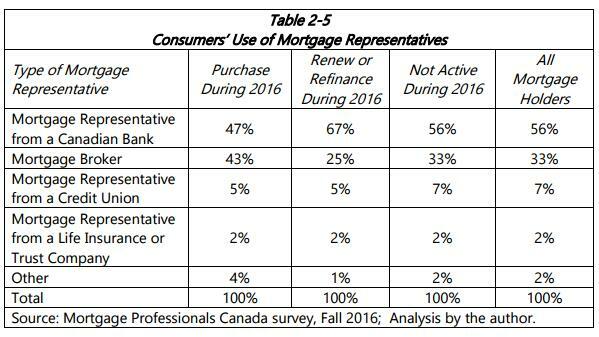 “Measured as a share of total mortgage principals, for purchases during 2016, banks account for 49%, mortgage brokers for 45%, and the other categories of mortgage professionals account for 6%,” Dunning said.